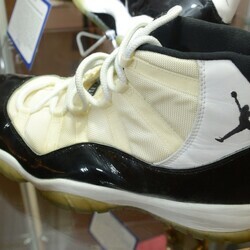 How much is Tinker Hatfield Worth? 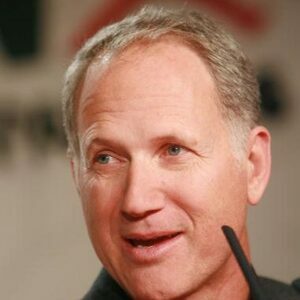 Tinker Hatfield net worth and salary: Tinker Hatfield, who has a net worth of $25 million, has become incredibly well known for being arguably the most innovative athletic shoe designer of all time. 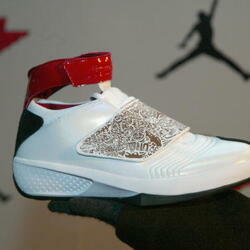 Working exclusively for Nike, he has designed such shoes as the Air Jordan and the Nike Air Trainer. Originally from Linn County, Oregon he eventually attended University of Oregon with Bill Bowerman, the co-founder of NIke. He then joined Nike in 1981 and soon after designed what many explain as the first running shoe, the Nike Air Max. This creation concreted his stance in the company and he has consistently made a very large annual salary. But, most of his net worth comes from the stock options he gets annually as being one of the lead designers. Being a smart investor, he has held on to enough stock to make a very comfortable profit and retire with a very comfortable nest egg.